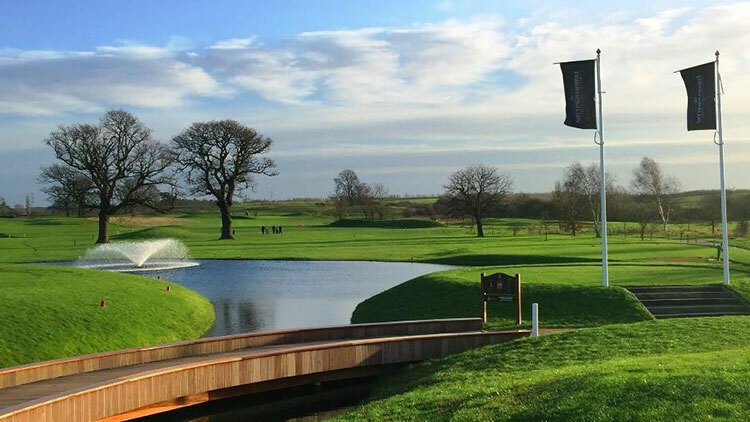 From the quiet market towns and rolling fields of rural Nottinghamshire, to the shopping and nightlife of the cosmopolitan City of Nottingham, this is a county of great contrasts and even greater surprises. 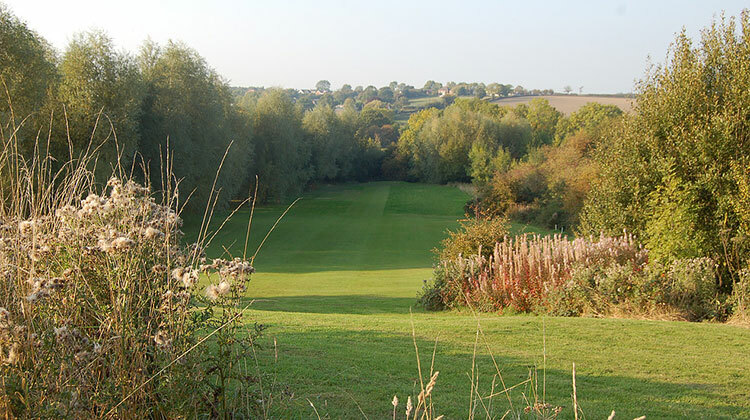 Nottinghamshire is famous around the world for being the dwelling place of a certain Robin Hood, a sort of mischievous local hero who stole from the rich and gave to the poor. 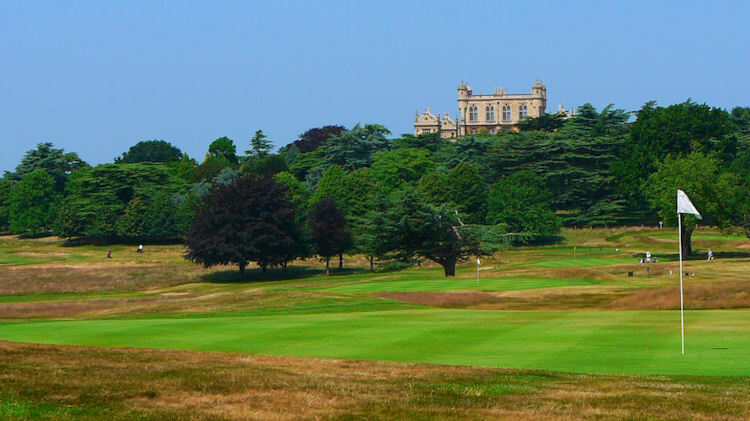 Whether Mr Hood and his band of merry men were fans of the Royal and Ancient game remains to be seen but, in truth, that doesn't really matter a jot. 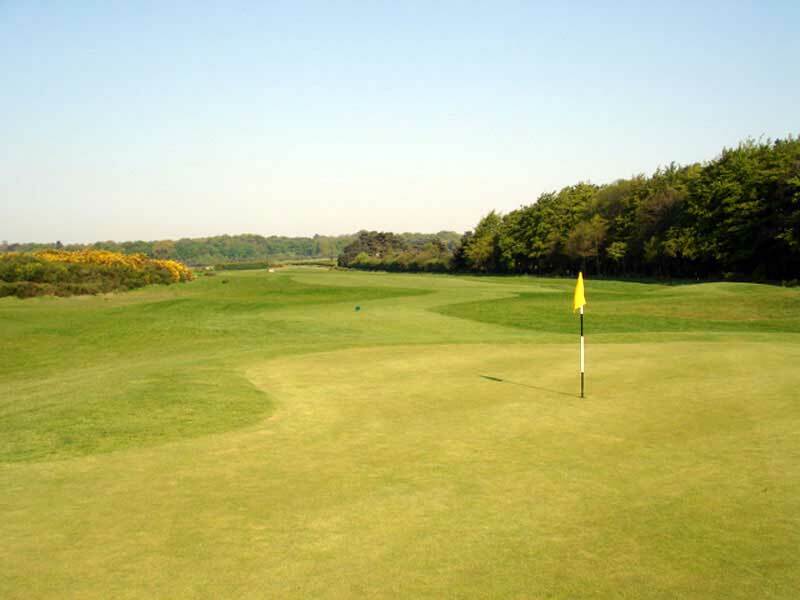 Golf in this county, you see, is simply superb and any travelling golfer worth his salt will likely be a frequent visitor. 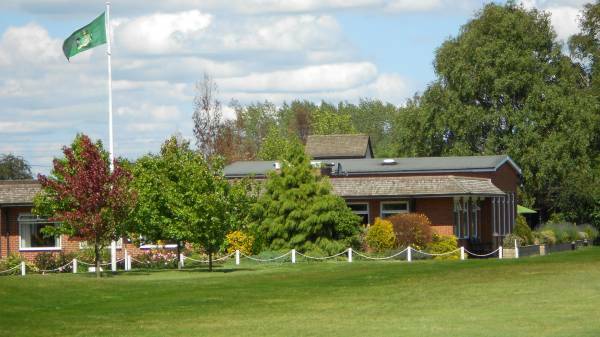 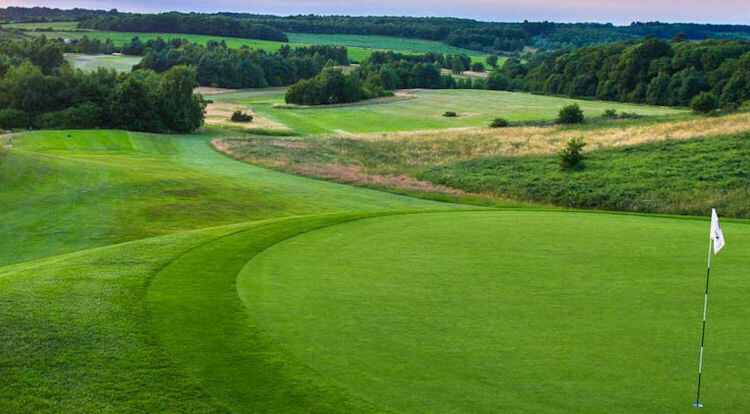 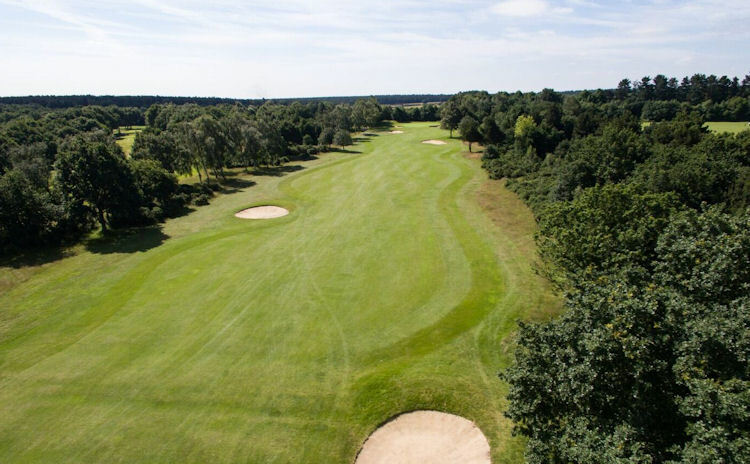 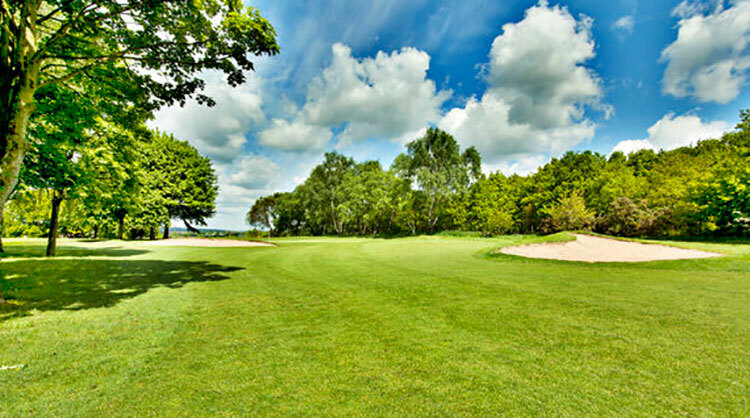 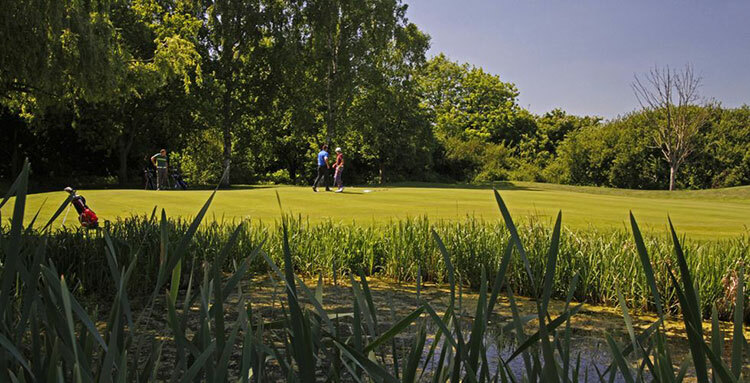 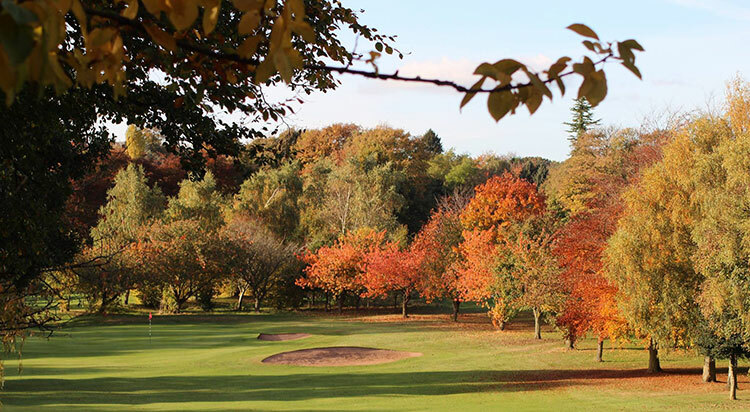 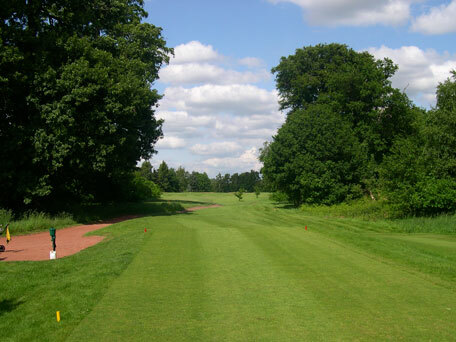 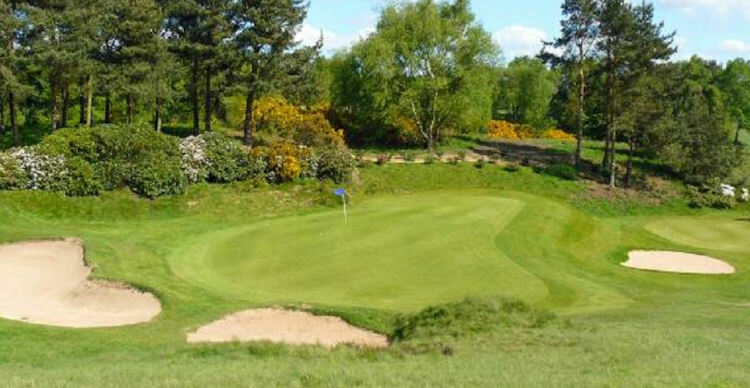 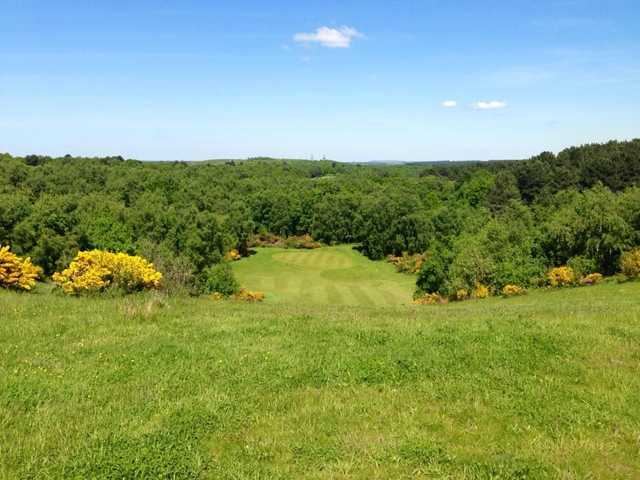 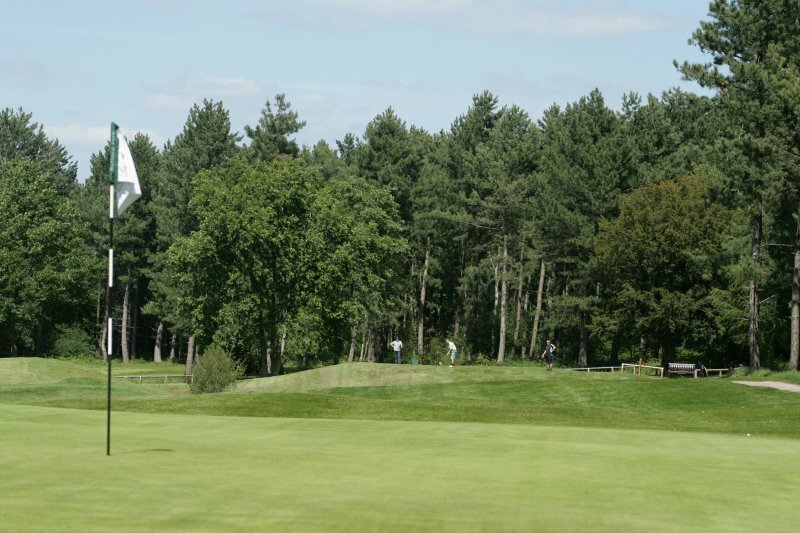 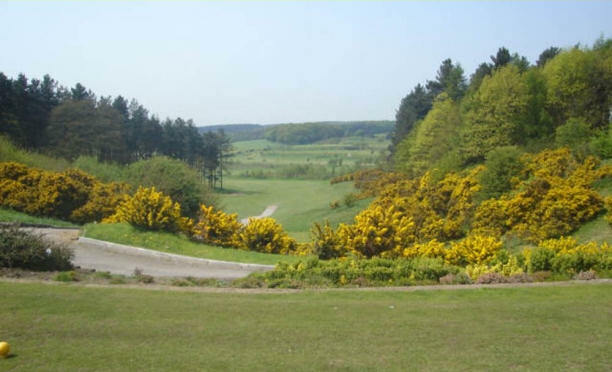 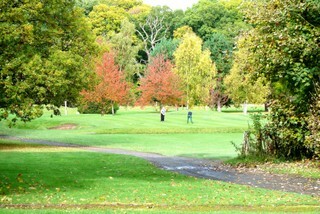 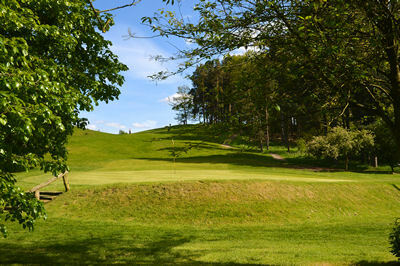 Fans of Robin Hood may wish to play a round at Sherwood Forest Golf Club. 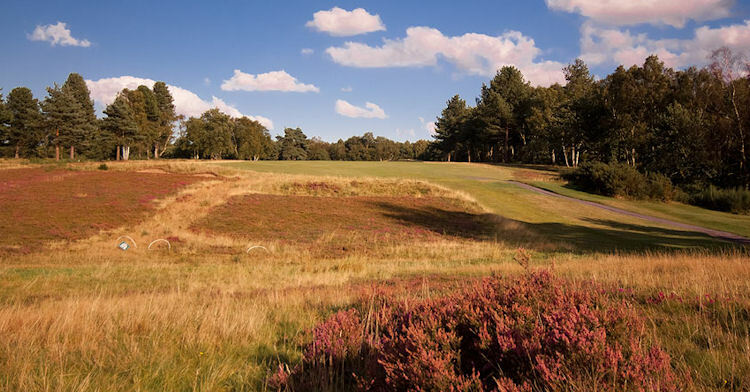 They may also wish to visit the nearby Sherwood Forest Visitor Centre, where they can decipher whether he was, indeed, myth or man. 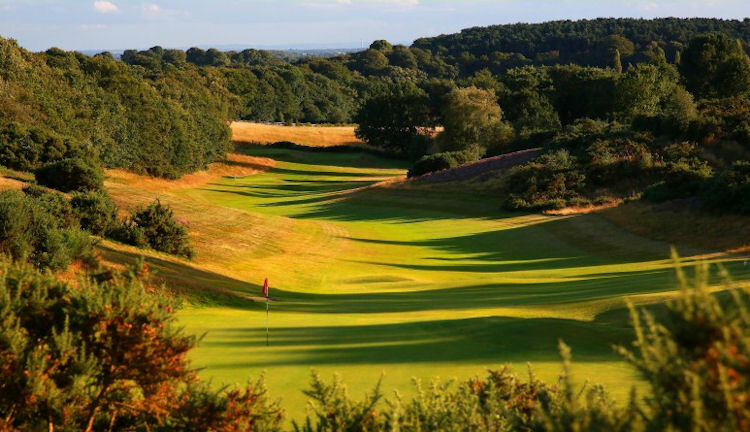 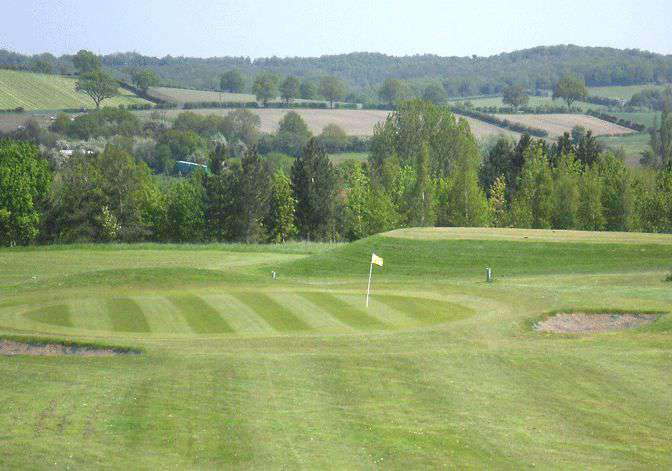 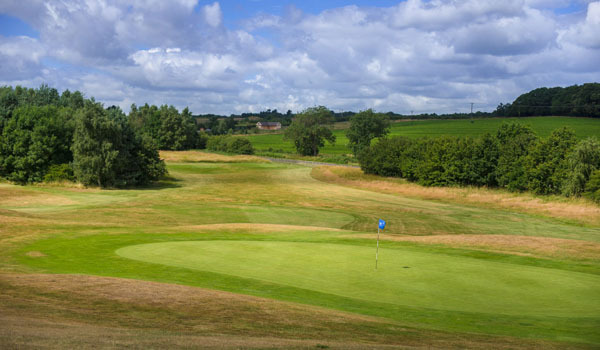 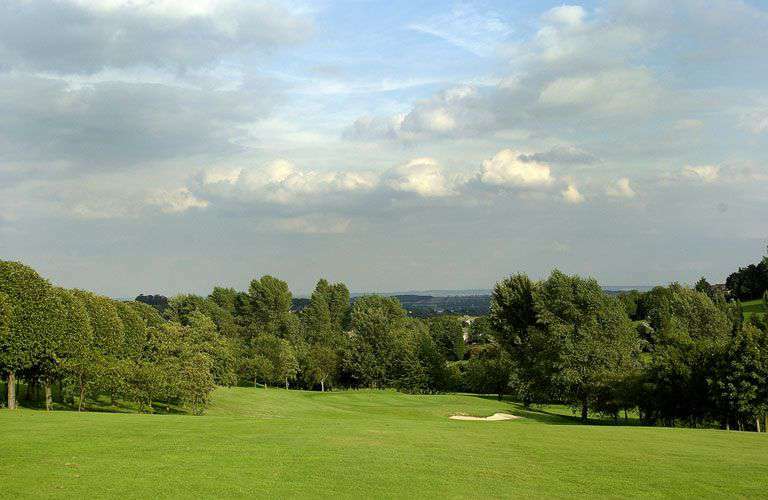 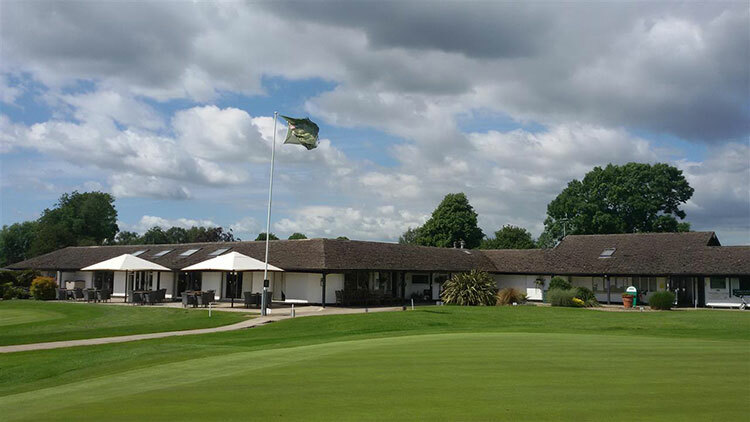 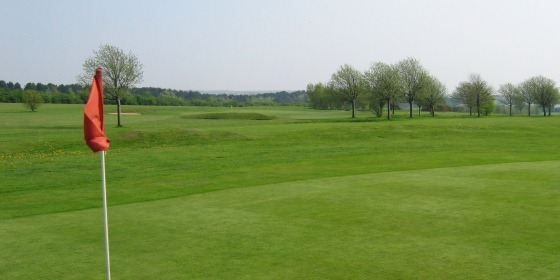 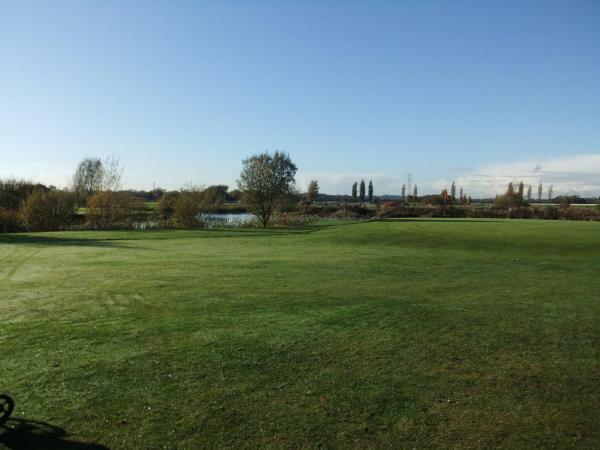 Every county has its collection of 'must play' courses and Nottingham is no stranger to owning such a list. 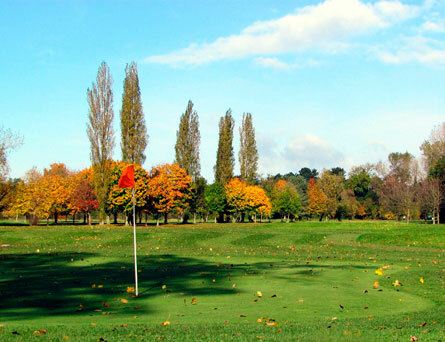 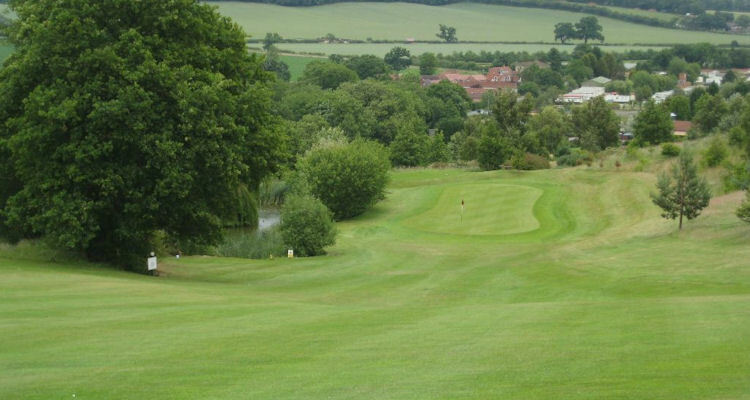 Norwood Park, one of the few courses in England to be designed by an American, is a magnificent course that's worthy of any golfer's attention. 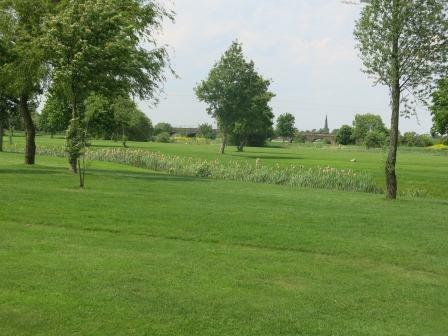 Others not to be missed include Retford, Nottingham City and Bulwell Forest.